There are many things someone must think about when looking at survival preparedness. There are many items, techniques, skills, and concepts to learn during the process of getting prepared. What kind of skills are you looking at in survival preparedness? We are talking about skills such as catching and growing food, building temporary shelter, collecting and filtering water, creating primitive weapons, traps, and alarms. Survival preparedness requires many skills and realistically you will never be fully prepared for every scenario possible. It can save you a lot of time if you focus learning skills and techniques that are more familiar in your region and skill set. If you live in the desert, you won’t be training to build snow caves to sleep in, but I think you get my point. I think some of the core skills you need to learn in order to call your self “prepared” would be building shelter, collecting water, catching food, and basic first aid. At least this might be the minimum requirement in my mind. There are a bunch more skills the would be helpful with survival preparedness, like how to start a fire, or collecting oil from the meat your cooking, or how to build a fishing net. Knowing how to prepare food for long term storage is a good idea too. Learn how to sprout and plant seeds, learn how to grow and harvest the crop. Do you know how to harvest seeds from a plant for replanting next season? Take a look at your current skill set. 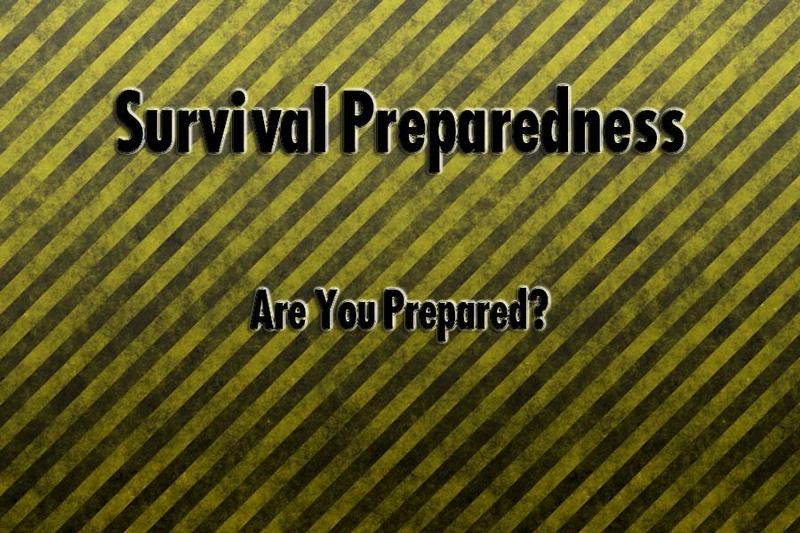 What skills do you currently posses that will help you in your goal of survival preparedness? It’s helpful to know where you stand in the terms of skills. If you have a small foundation in one area, start there. Work at building up the skill to a more successful level, then once you are comfortable with it, move to the next one. Once you have established a good foundation of skills, concepts, techniques, plans, ideas, etc, teach it to others. If you have a family, teach some of the basic concepts and skills to them. Children love learning, teach them a new skill they can use. What are some of the core skills you believe are important to survival preparedness? We have built an entire site dedicated to providing knowledge, ideas, and tips. Feel free to check out some of our other articles. Thanks for stopping by! Get occasional updates when important new articles are posted. Make sure you stay in the loop on the current techniques and information. Also get chances to win free survival equipment! Jesse Jones is an Owner at 365preppers.com and has been writing website content for over 8 years. Over the last 3 years Jesse has become an avid survival/prepper educationalist. Making Your Own Garden Trellis, Great for Peas! 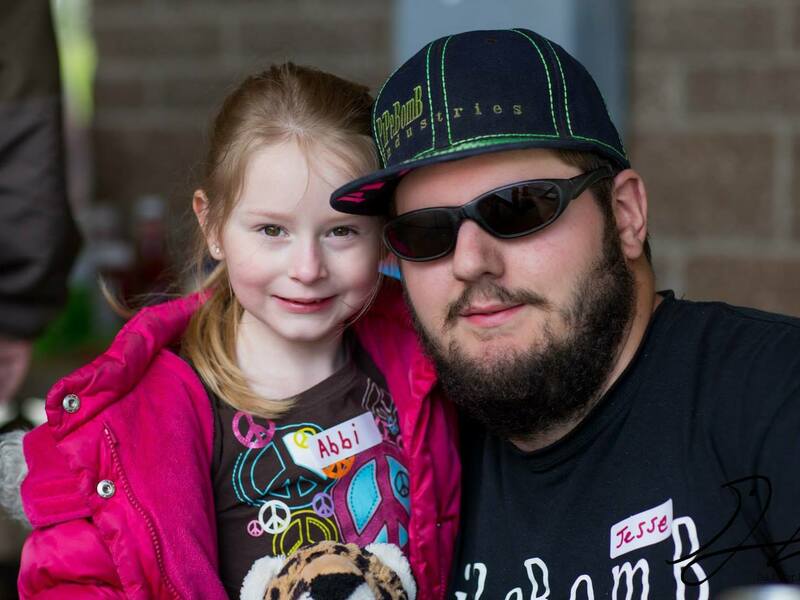 Why Should I Join A Seed Club? © 2019 365preppers.com. All rights reserved.